This is a short tutorial on how to add the GoPro GPS data overlay which was introduced with the latest Quick App update. 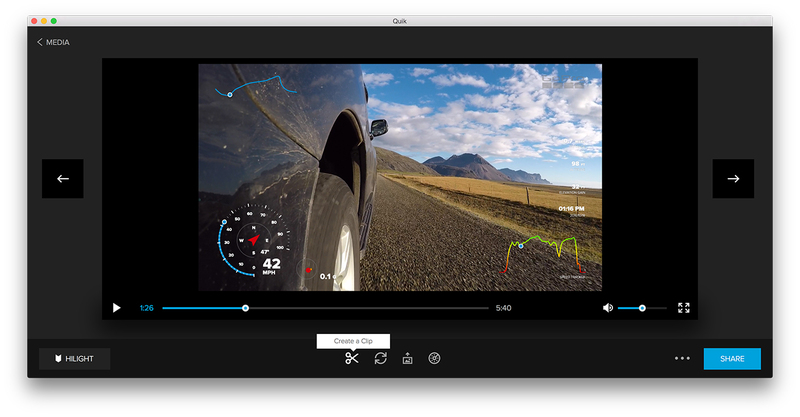 The only GoPro camera recording GPS data is currently GoPro Hero5 black. 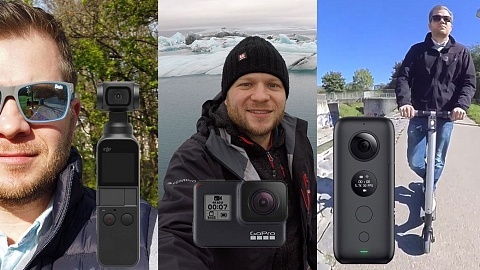 At first enable GPS recording on your GoPro Hero5 black. You can find the settings in -> Preferences -> Regional -> GPS. Open up Quick App for Desktop (available for Mac & Windows). Select the desired clip and double click it! Do not open it in “Create Mode” at this point. 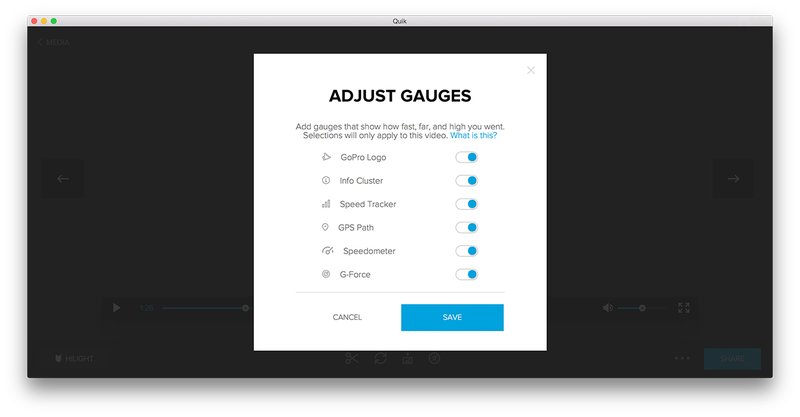 Once opened you will find the icon “Adjust Gauges” in the menu below the video clip. The ‘Info Cluster’ option includes Distance/Altitude/Elevation Gain/Date & Time. Speed Tracker is the speed graph on the bottom right, GPS Path a mini route map on the left top of the screen. 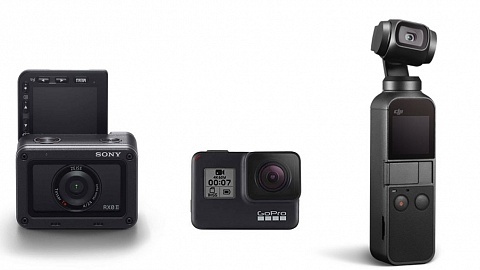 G-Force, Speedometer & GoPro Logo are pretty self-explanatory. I would prefer to to adjust the data’s position on screen, as you can see in my image below the info cluster is hardly visible. A position on the darker left side of the image would suit better. Let’s hope for an update. You can change imperial / metric unit of measure in the settings of Quick App. The next step is crucial and it took me a while to figure out. You have to create a clip first! If you continue to “create mode” for editing without rendering a new clip first, the original footage without data is displayed. When creating a new clip you can also trim it which is advised, as rendering time is shorter and the new clip is smaller in size. Here I also spotted an issue for improvement. The speed tracker graphic is always shown for the original clip length. I would prefer to show it for the trimmed footage only, as you may have started your camera some time before starting your activity, which results in a long red line, before it gets interesting. Consider that when recording! 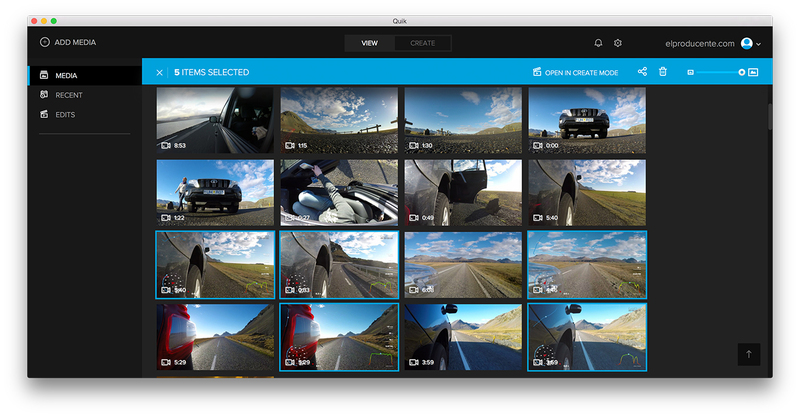 After creating a new clip you can see them in your media files. 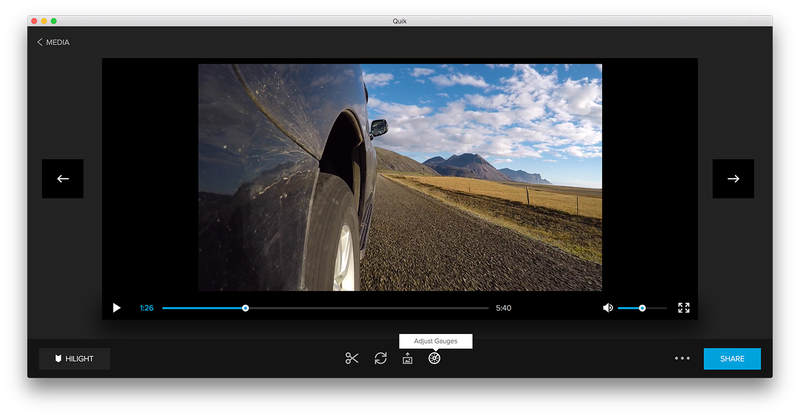 Now you can select all your adapted clips and open them in create mode for editing. If you want to edit them in another software (usually I do it in Final Cut Pro) you can find the new clips stored in the same folder as the original ones. You can change the folder in the settings of Quick App. For the following clip I continued in “Create Mode” and selected my newly rendered footage with data overlay. You can set highlights in each clip by simply clicking in the clip timeline on the left and auto-edit will consider them. 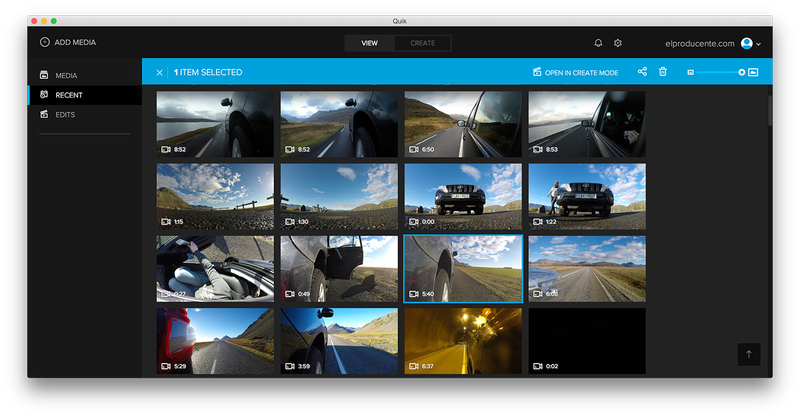 You can choose a 15, 30 and 60 second clip as output file and add music from GoPro’s library. A nice way to create a quick clip for sharing, which you can conveniently do via the software which links to your Facebook or Youtube account. I hope you found this tutorial helpful, I would be glad to see you soon on my Blog or Facebook Site. 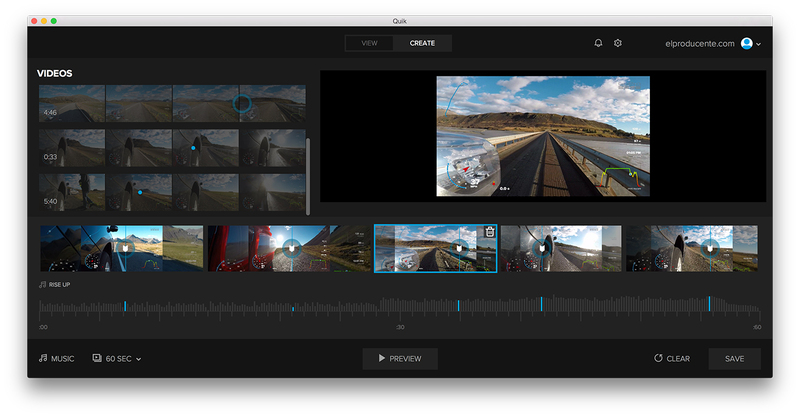 OlderHow to use GoPro Voice Control? SJCAM SJ9 Strike & SJ9 Max – Waterproof without case! 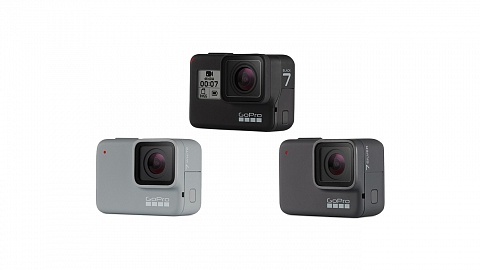 FeiyuTech Ricca – new waterproof action camera to launch soon!